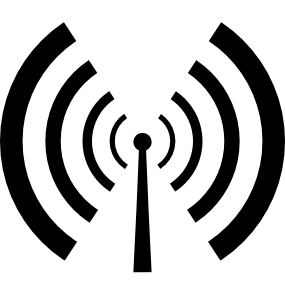 Want to try your hand at radio? Do you live in Miles Platting? 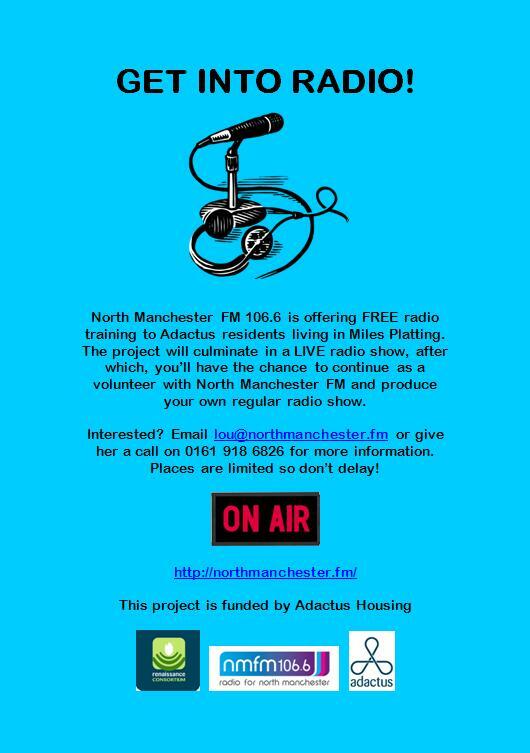 Well, thanks to funding from Adactus, we are offering FREE radio training to residents of Miles Platting! The 6 week course will teach you everything you need to know to put a radio show together and will culminate in a LIVE show. 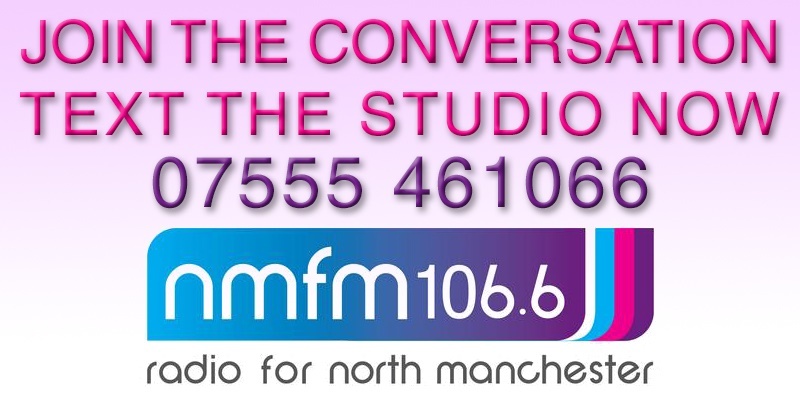 At the end of the project, you will be encouraged to continue as a volunteer with us here at North Manchester FM, producing and presenting your own regular radio show. ← Introducing… Pick and Amix!